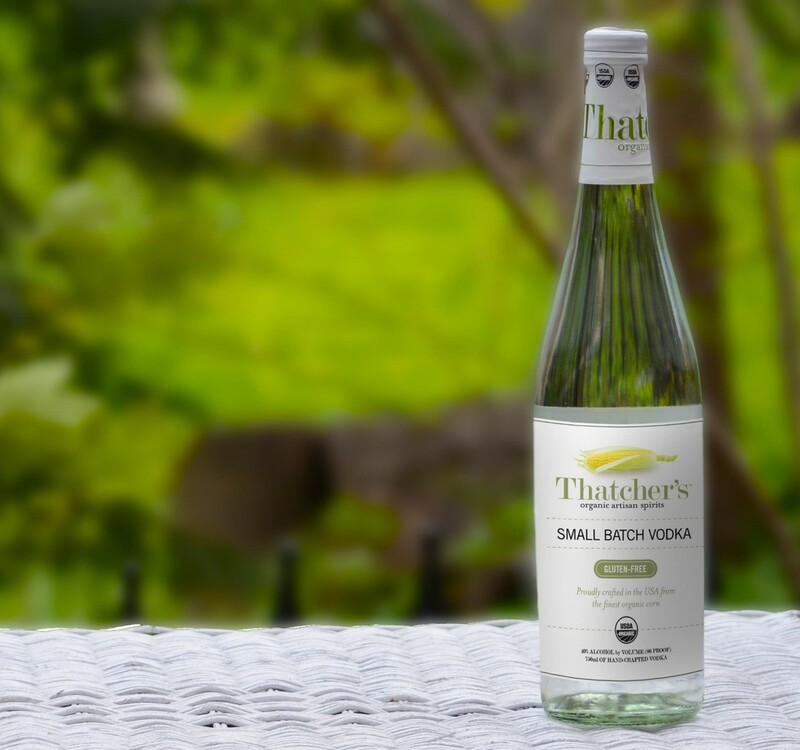 From humble beginnings nine years ago Thatcher’s Organic Artisan Spirits charted a course of creating USDA Certified Organic culinary inspired spirits, sourced from the finest organic ingredients available. With the increase of farm to table restaurants, at home culinary cocktail entertaining and environmentally friendly events, Thatcher’s provides the spirits, just as Mother Nature intended. We are pleased to announce our Elderflower, Cucumber, Blood Orange, Prickly Pear liqueurs in the 750ml size and Vodka in the 750ml, 1.0 liter and 1.75 liter sizes will now be Gluten Free, Wheat Free as well as USDA Certified Organic. “Since starting Thatcher’s I have sourced the finest organic ingredients to create our vibrant offerings in support of those desiring ingredient integrity. I am thrilled we are the only Gluten Free, Wheat Free and USDA Certified Organic spirits brand which offers liqueurs and vodka.” Says, Dave Racicot, founder Thatcher’s Organic Artisan Spirits.